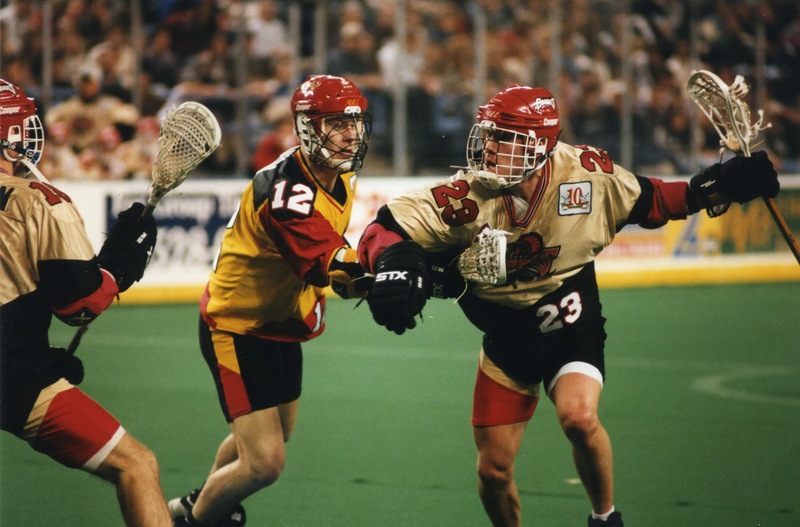 The NLL should succeed where pro lacrosse failed before for one simple reason — M-O-N-E-Y. 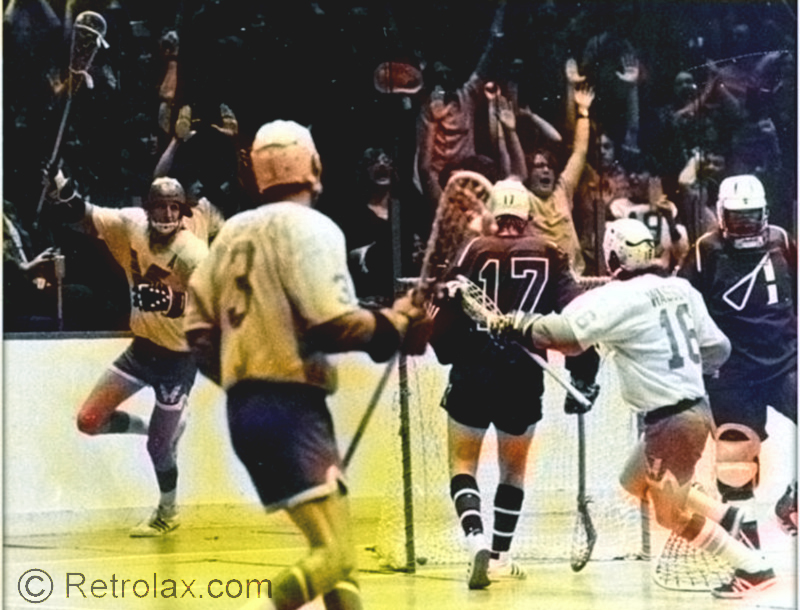 There are operators in all six league cities willing to endure losses in order to develop box lacrosse into a true money-making professional attraction. There is no doubt that the Indian game of Baggataway — refined into field lacrosse and further refined into contemporary boxla — has all the ingredients necessary to feed a public bent on observing competitive mayhem. 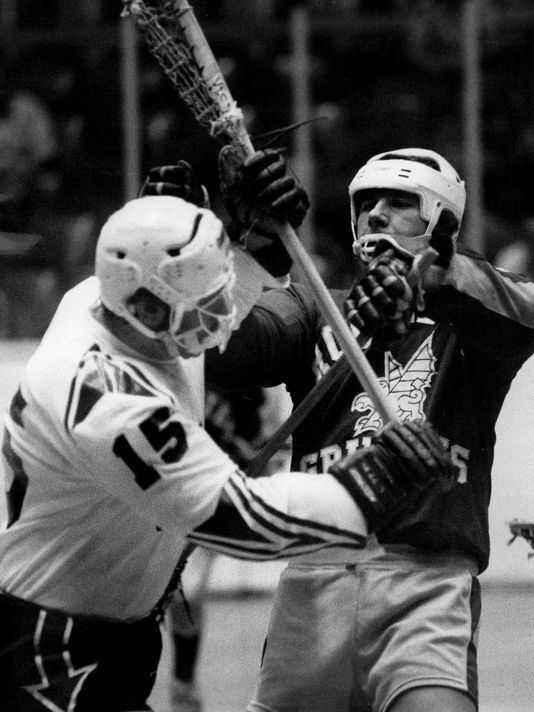 Boxla just could be the roughest sport this side of alligator wrestling and has the speed of hockey, the classic plays of basketball, the hitting of football and the finesse of soccer. It doesn’t have the turtle’s pace of baseball, the watered-down version of hitting supplied by professional hockey. 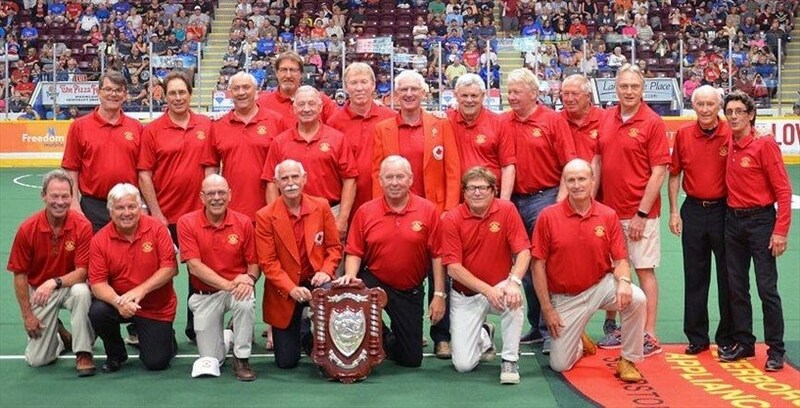 An example of what is in store for the good citizens of four American and two Canadian cities was unveiled in an exhibition game early in the pre-season training schedules of the Toronto Tomahawks and Maryland Arrows. 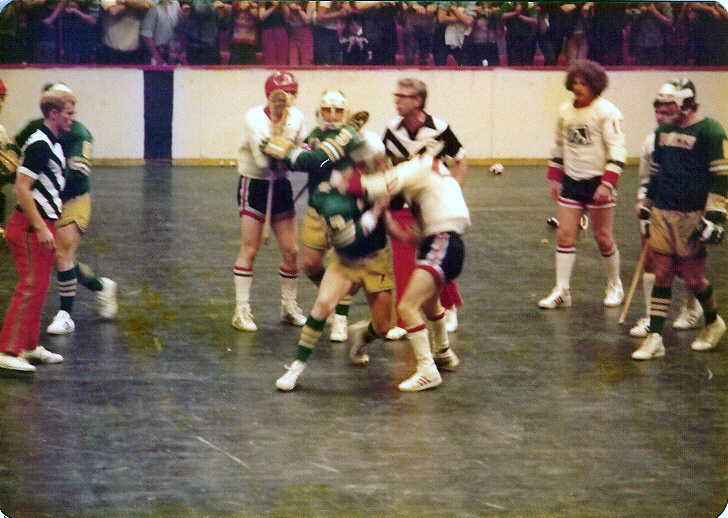 The two clashed in Oshawa in the first exhibition for both clubs. It was evident from the start that here was a sport that could entertain. Exhibition hockey games are akin to snail races in their sleep-inducing qualities. The hitting is either light or non-existent and the quality of play is almost sure to be sub-standard. Not so in exhibition lacrosse. 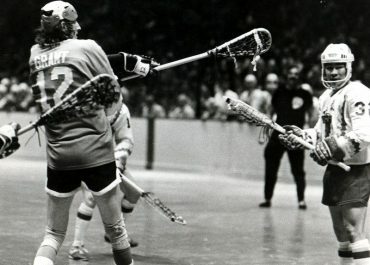 On this particular evening, before a smattering of die-hard boxla buffs, the Tomahawks and Arrows met for the first time. There was great laying on of the lumber and a sound demonstration of running and shooting — three goals in the first 50 seconds. But the important thing was the determination of the players to put on the best show possible. After all, there were 25 or 26 players on each side vying for 20 spots on their respective rosters. 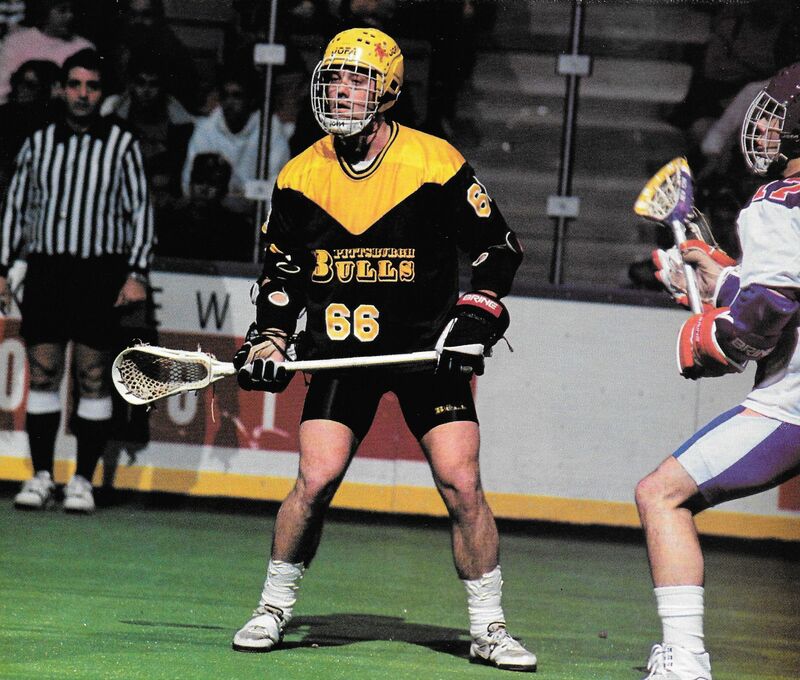 The NLL doesn’t provide an alternative in the manner of the disgruntled NHLer escaping to the rival WHA. 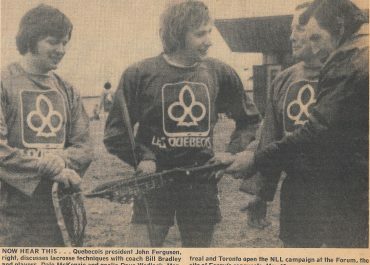 ‘ Evidence came early that the hotbed of lacrosse was going to be Montreal, home of Les Quebecois. 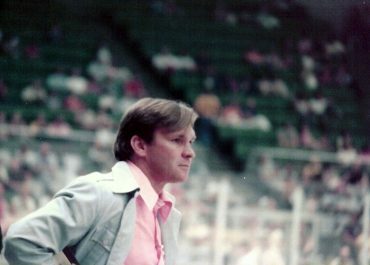 John Ferguson, who made a lasting impression on Montreal hockey fans with his pugnacious approach to the game, had his Les Quebecois playing before packed arenas in INTRA-SQUAD games. 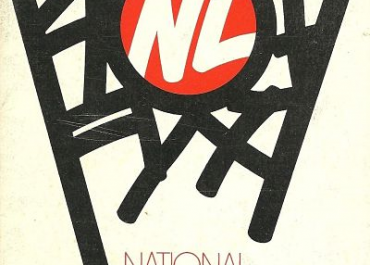 Meanwhile, the Wings, Stingers et al were having great difficulty drawing fans to exhibitions in Oshawa, Markham, Brantford and Peterborough, blaming lack of promotion and lack of interest due to playoff hockey. Yet management of all six teams was hoping that the great interest in Montreal would grow and hopefully spread to the other five major league cities and, with a little luck, infect all the hamlets along the way. But, as the man said, only time will tell.